The program has changed a lot since my induction in 2014 (#GTAATX), so I asked a colleague, Mason Mason, from EdTech Teacher, to write this guest post for Shake Up Learning. Mason recently attended the Google Innovator Academy in Stockholm, Sweden. Below, Mason share’s five tips on becoming a Google Certified Innovator. Here’s a throwback! My reflections on the Google Teacher Academy in 2014. While the program has evolved, this post still has relevant advice for those seeking to become Google Certified Innovators. 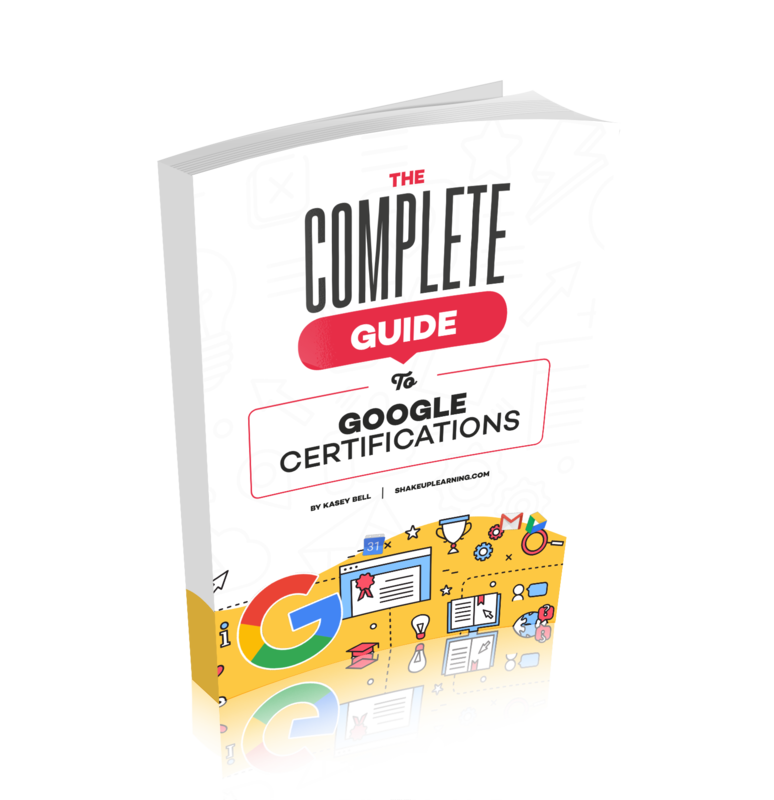 5 Tips to Become a Google Certified Innovator Wanna be a Google Certified Innovator?! We've got five tips to help you!